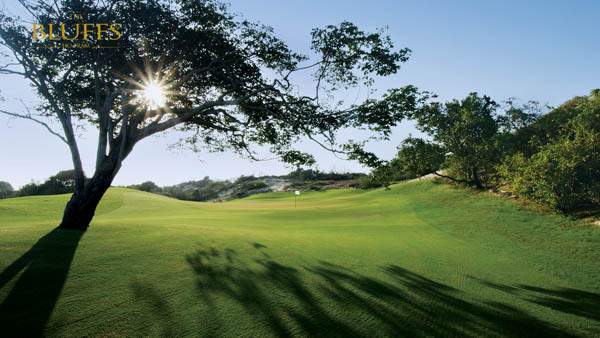 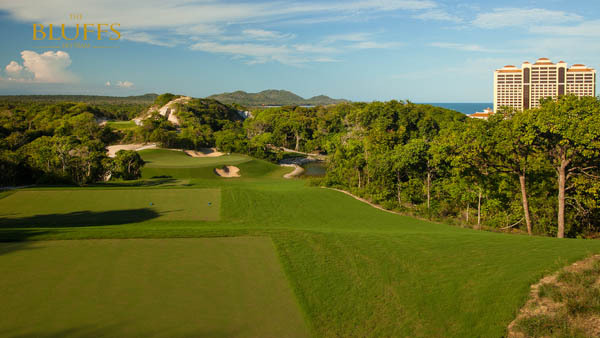 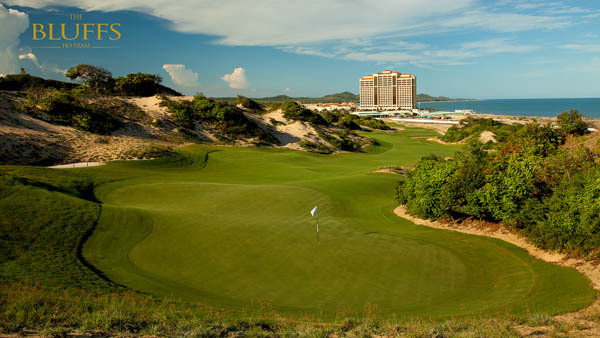 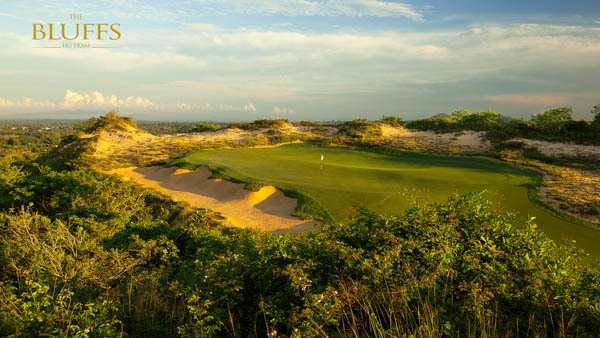 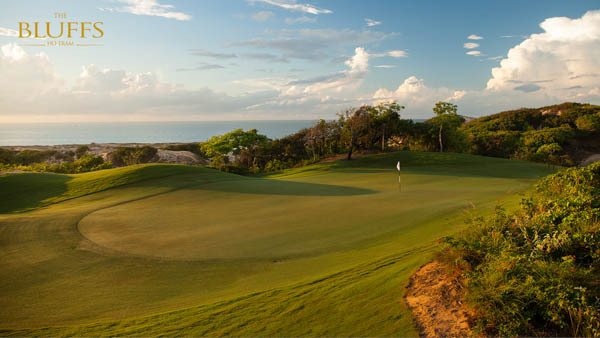 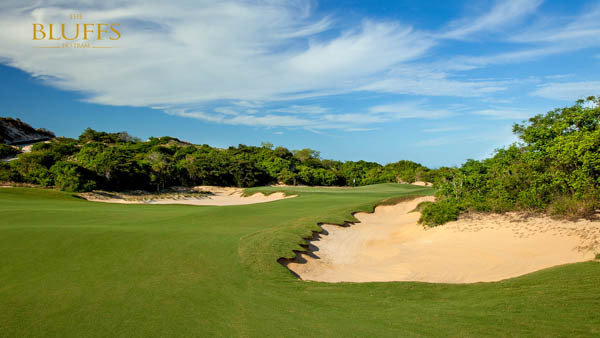 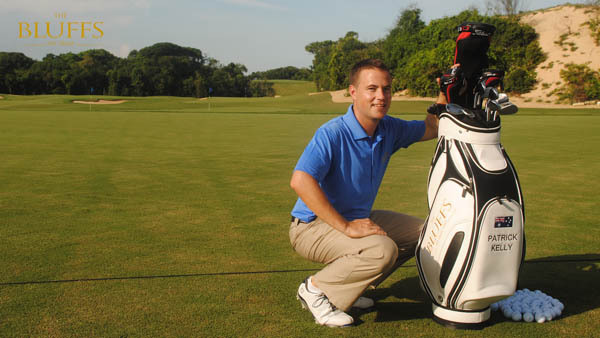 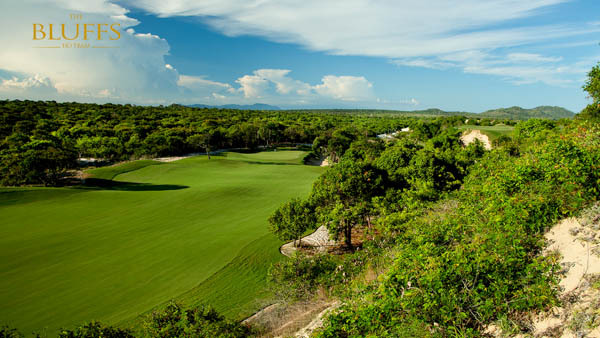 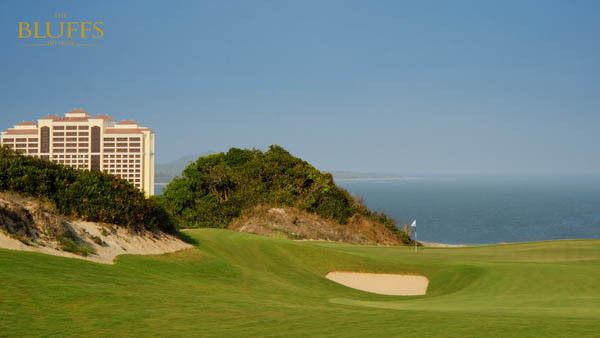 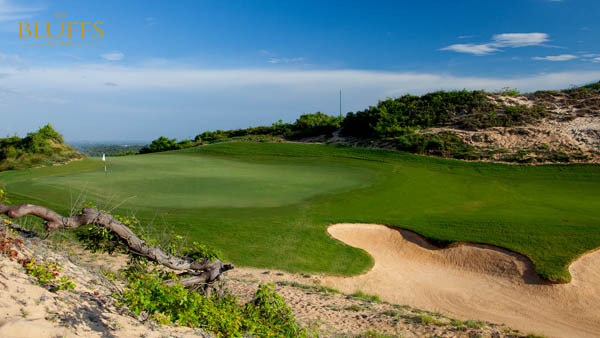 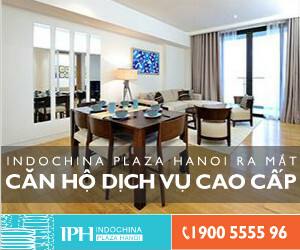 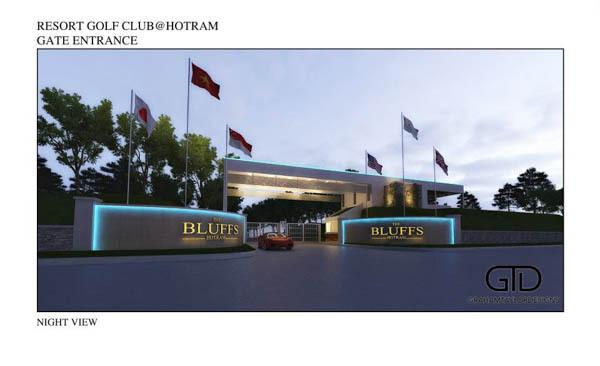 REIC - The Bluffs Ho Tram Strip, Golf Course designed by Greg Norman is positioned in the town of Ho Tram 120km south, south east of Ho Chi Minh City in Vietnam. 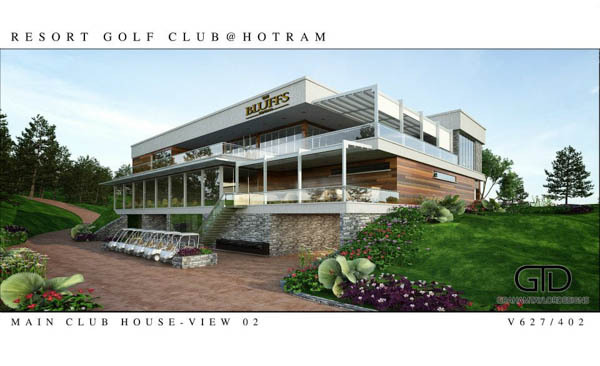 The Bluffs Ho Tram Strip golf course offers 18 holes of ‘links style’ championship quality golf, and an promising 2300sqm clubhouse with hospitality outlets and a driving range with PGA Golf Instruction. 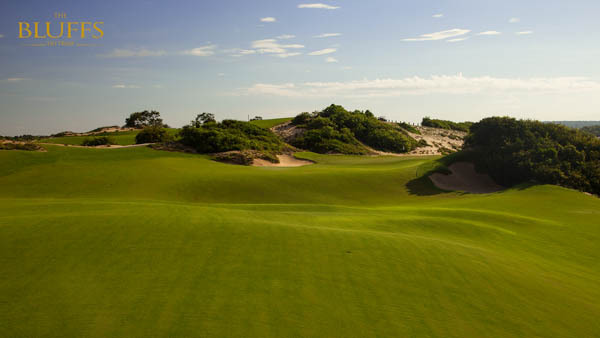 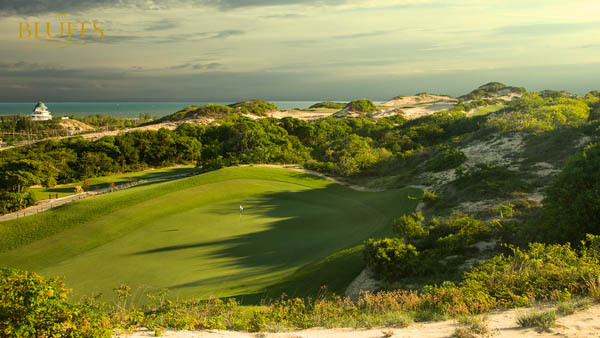 The Golf course site sits perched on coastal sand dune topography with elevation changes ranging from +5m to +50m at its highest point at the top of the clubhouse. 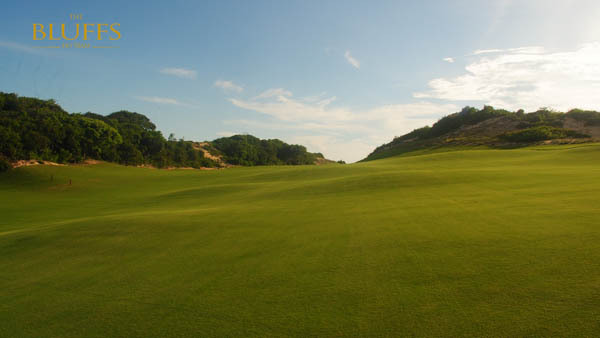 The ground surface is total sand base with limited vegetation. 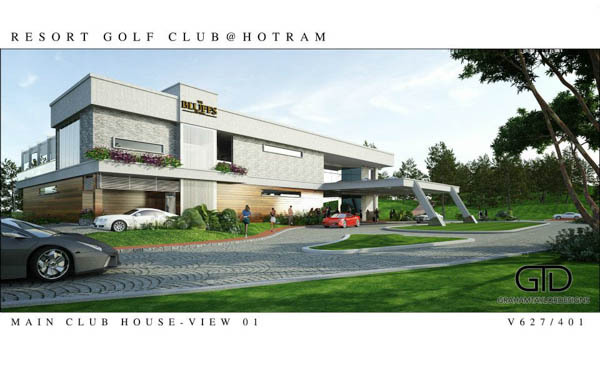 The golf course is exposed to high winds and seasonal inclement weather and storms, which will create an atmosphere of exclusivity, luxury, prestige and anonymity for the opulent golfer.